Listen to my hour-long interview on Dr. Jeffrey Hull’s radio show “Life-Shifting.” Topics include The Ebenezer Effect, HabitForce!, and The Power of Making a Promise. We talk about what motivated Ebenezer Scrooge to change overnight after taking stock of his life. When Scrooge saw his name on his own tombstone he had to confront his own mortality. Talk about a wake up call! I talk about writing your own eulogy and thinking about the legacy you want to leave behind. This is a mission statement for your life that you can’t ignore. We also discuss the habits of SUCCESS and FAILURE and why I recommend that people turn goals into promises. A promise is like a goal on steroids! Here’s the link. Thanks to Dr. J for conducting a great interview. Enjoy! The Challenge: You need an expert guest speaker, workshop leader, speechwriter or coach. The Solution: Bring in a pro … The Podium Pro! As The Podium Pro, Cossolotto’s credentials are impeccable. 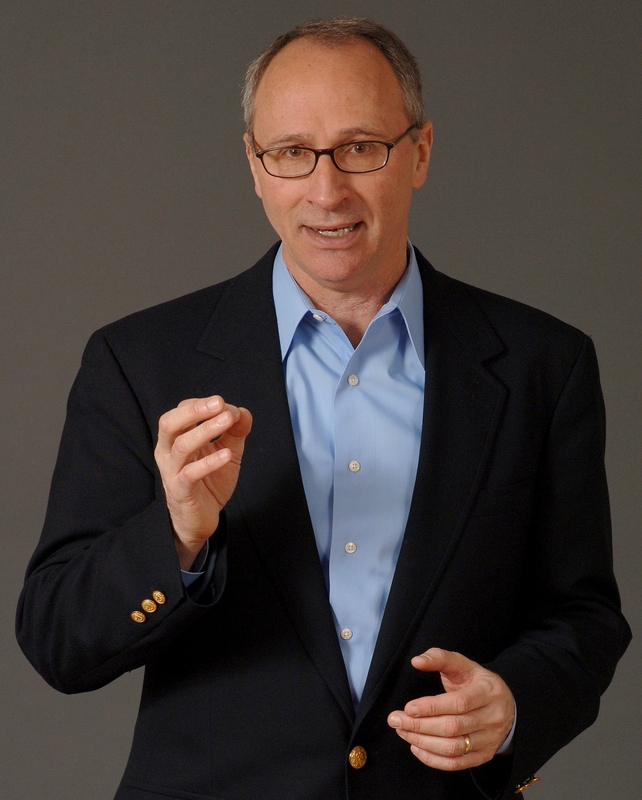 He is the author of All The World’s A Podium and a leading authority on executive communications with over two decades of high-level experience. Having worked closely with corporate titans and top leaders on Capitol Hill, Matthew brings a wealth of high-level public and private sector experience to every client and every audience – corporations, associations, agencies, schools/colleges, and nonprofits. His clients over the years have included major corporations such as MasterCard, IBM, Lafarge North America, Deloitte, and NeuStar, among many others. The Joy of Speaking: Turn Stage Fright Into Stage Delight and Speak Your Way to the Peak! There’s No Such Thing As Someday: Just 7 Days in the Week and “Someday” Isn’t One of Them! 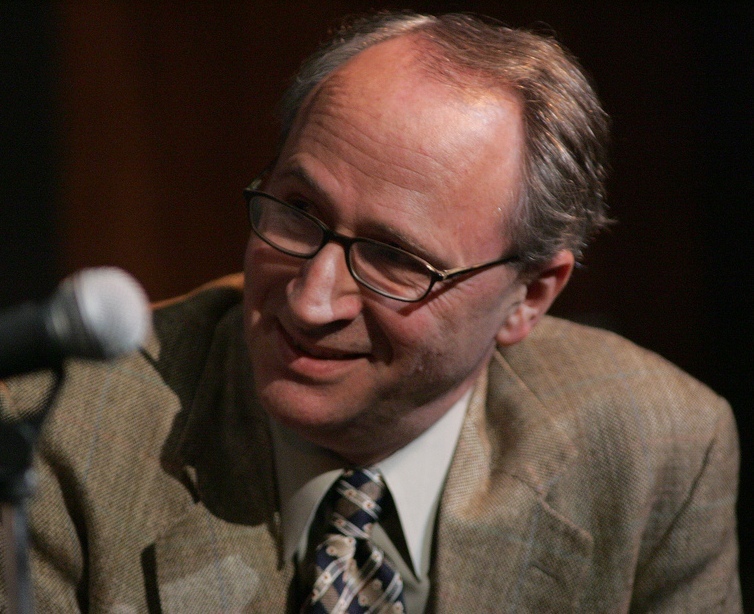 A former aide to Congressman Leon Panetta and to House Speaker Jim Wright, Matthew later served as a speechwriter and communications executive at MCI, Pepsi-Cola International, and GTE. In 1996 Matthew founded Ovations International – “Home of the Standing O®.” He is the author of The Power of Making a Promise, All The World’s A Podium, and HabitForce!. 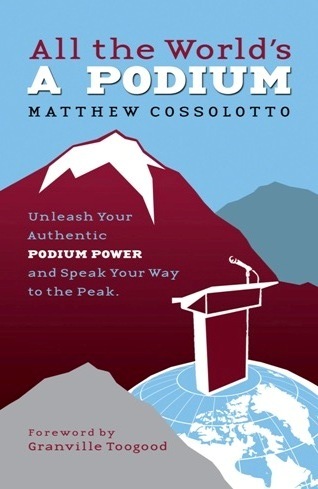 To book Matthew as a guest speaker, speechwriter or coach, visit www.ThePodiumPro.com. To learn more about Matthew’s books and his “Make a Promise” speaking and coaching programs, visit www.TheMakeAPromiseCoach.com. The Challenge: You need an expert guest speaker, workshop leader, speechwriter or coach. The Solution: Bring in a pro … The Podium Pro!